Chris Marcell Murchison was named the first Visiting Leader at the Center for Positive Organizations in the University of Michigan’s Ross School of Business, where he advises, connects and convenes faculty and students to explore practical applications of Positive Organizational Scholarship. As the Vice President for Staff Development and Culture at HopeLab, Chris guided the organization’s efforts to create an organizational culture that values learning and innovation. Over the course of 11 years at HopeLab, he led a strategic staff expansion to support a portfolio of work focused on the support of resilience in everyday life and the development of principles and practices that embedded HopeLab’s values into the everyday experience of the organization. 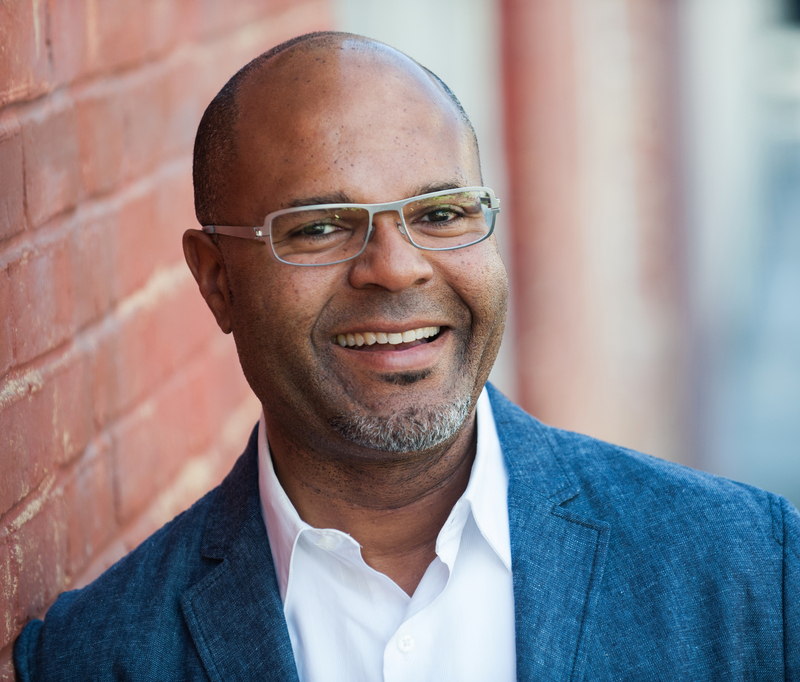 In 2014, Chris was named the first Visiting Leader at the Center for Positive Organizations in the University of Michigan’s Ross School of Business, where he advises, connects, and convenes faculty and students to explore practical applications of Positive Organizational Scholarship. In January of 2018, Chris was additionally appointed to the Advisory Board of the International Positive Psychology Association’s Work & Organizations Division. He concurrently serves on the Board of Directors of the Joe Goode Performance Group, a San Francisco-based dance-theater company that uses embodied movement and performance to promote understanding, compassion, and resilience. Chris currently works as an independent, creative thought-partner, experience designer, and advisor to organizations ready to reimagine the possibilities of their cultures.